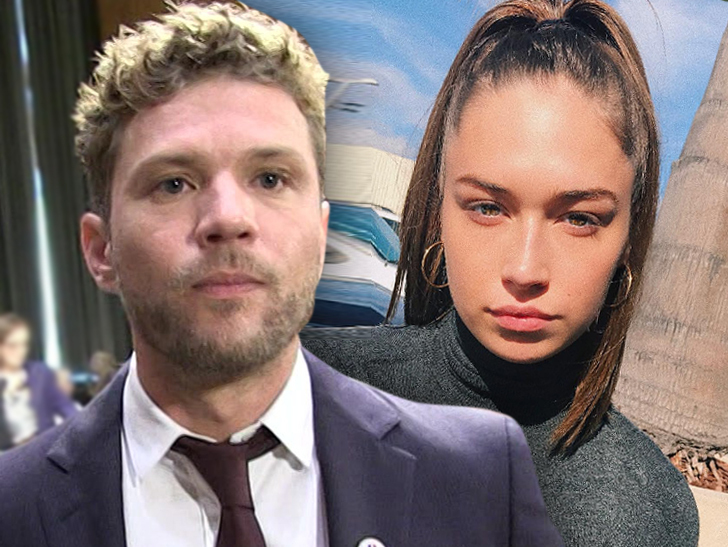 Ryan Phillippe‘s girlfriend has just filed a lawsuit against the actor, claiming he abuses cocaine, ecstasy, psychedelic mushrooms and steroids, and has beaten her badly. Elsie Hewitt claims in the lawsuit, obtained by TMZ, on July 4th, she went to pick up things from his house and she realized he was extremely drunk. She says after she tried talking with him he attacked her, grabbed her upper arm so hard it left heavy bruises and violently threw her down the stairs as hard as he could. She went to the hospital, cops took a report and she got a protective order. She suffered chest wall pain, abrasions and severe bruising. She wants more than $1 million.